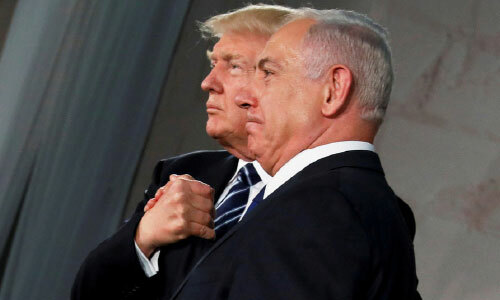 WASHINGTON - The incumbent heads of the US and Israel both face an election challenge soon and apparently believe that some intensive mutual back-scratching would be good. RT looks at their bromance. Less than a week before a crucial general election in Israel, which will take place this Tuesday, Trump seemed to be campaigning for Netanyahu. On Friday, he bizarrely told American Jews in Las Vegas that Bibi was “their” prime minister. It’s safe to assume that if the Israeli PM stays in power despite all the corruption scandals surrounding him, Trump will keep a powerful and vocal ally in Israel.